When the weather gets cooler, there’s nothing better than having a nice warm bathroom heater to take the chill off. If you haven’t got a bathroom heater or you would like an upgrade, then think about getting a new bathroom heater installed. 3 in 1 bathroom heaters are ideal solution. Luke Electrical can come to your home and install a bathroom heater which will increase your level of comfort greatly. Discuss which bathroom heater is the best for your bathroom and get a free fixed price quote, so you know exactly how much you will be getting charged. 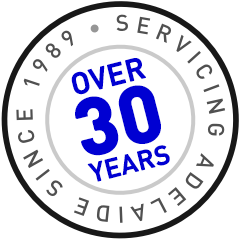 Luke Electrical have been servicing the Adelaide region for many years, so you know you are getting a quality, reliable service with a broad range of capabilities. With a variety of different types of bathroom heaters available, Luke Electrical will discuss your needs with you and find the best solution for your bathroom. 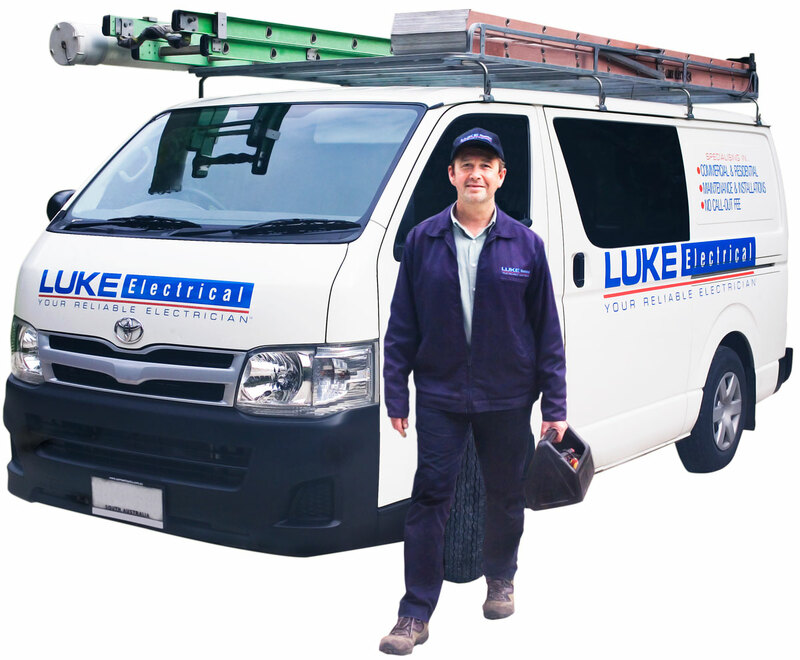 Give Luke Electrical a call so that you can get your Adelaide bathroom heater installation done economically and professionally.